Young people all across Central America are being introduced to Catholic social teaching thanks to an initiative, the largest of its kind. Catholic charity Aid to the Church in Need and the YOUCAT Foundation are supplying one million Catholic social teaching DOCAT digital books – and 25,000 hard copies – intended for the faithful throughout Central America. ACN is providing a further 75,000 Spanish DOCAT books for study groups in the region – Columbia and Mexico. 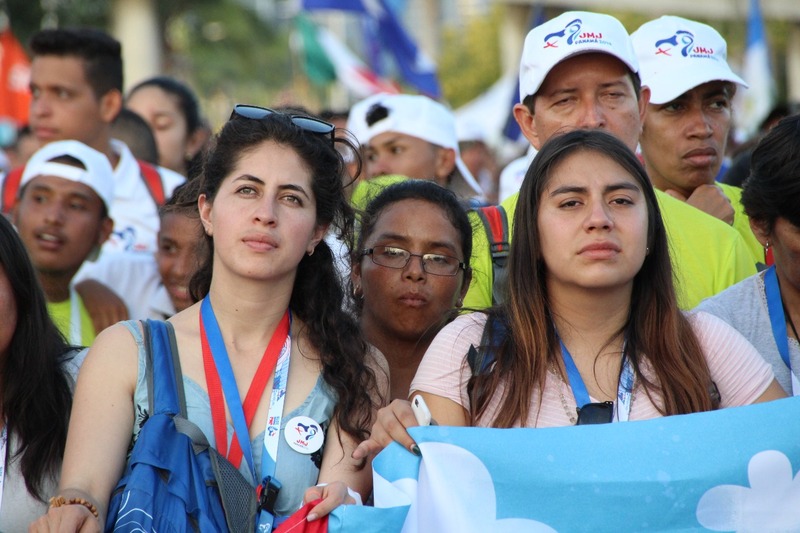 The Church launched its largest Catholic social teaching campaign during World Youth Day (WYD) in Panama last month. 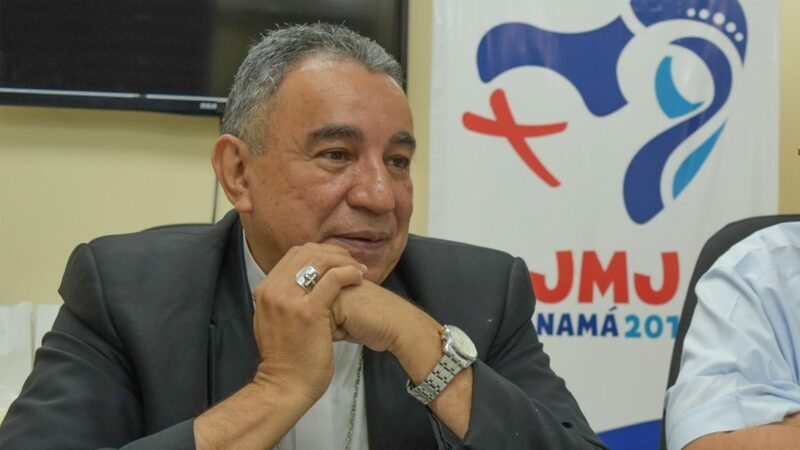 Describing the significance of Catholic social teaching, Archbishop Ulloa Mendieta of Panama said at the inaugural WYD Mass: “Nothing helps our youth more than education. 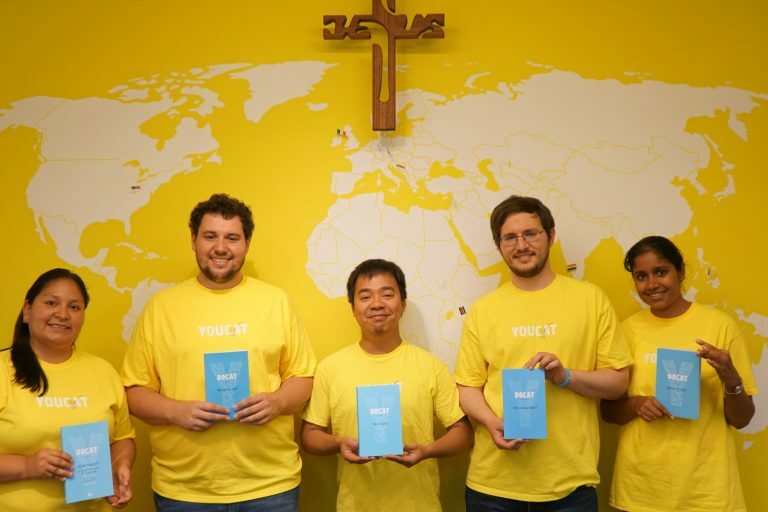 Leading WYD, Pope Francis gave the 25,000 DOCAT books to pilgrims, who are also able to download the freely available DOCAT smartphone app in several languages. Nearly 8,000 young people at WYD pledged to start study groups in their own countries. During WYD, 35 social doctrine experts from all over the world held workshops for DOCAT recipients intending to promote Catholic social teaching in their own countries. “It is a great opportunity to open up the Church’s social doctrine to the young people in Central America who live in difficult circumstances. Outlining the Church’s campaign in Central America, YOUCAT’s Chief Executive Officer Bernhard Meuser told ACN: “It is a great opportunity to open up the Church’s social doctrine to the young people in Central America who live in difficult circumstances. Some 750,000 people from 156 countries attended WYD as well as thousands of journalists including Maria Lozano, Aid to the Church in Need International Head of Press.